In addition to our quality products and attentive customer service, our mobile laboratories further set us apart from the competition. Fully equipped with the latest LECO products, these mobile labs conveniently travel to various regions of the country throughout the year giving you a unique, hands-on experience. LECO mobile laboratories come to you, so you will be able to see our state-of-the-art instrumentation in action without the hassle of travel. A knowledgeable LECO specialist is on-hand to discuss everything from methods to maintenance of each instrument. 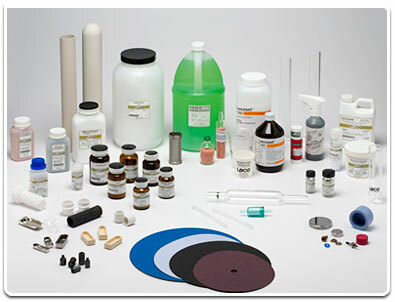 You’ll also have the chance to run your samples in the lab on the instrument of your choice, so you can know exactly how an instrument works and the results you can expect. Want further details? Check out our flyer. 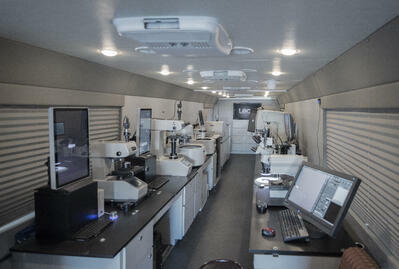 Interested in having the mobile lab visit your company for a demo? Contact us at (800) 292-6141 or at info@leco.com.